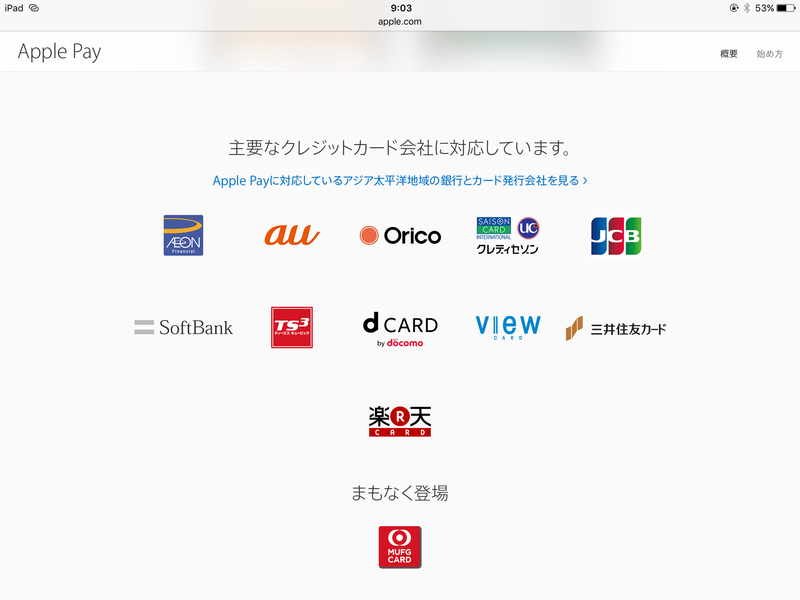 Apple was started Apple Pay TV ads in Japan. The following YouTube movie is the official ads from Apple Pay partner. 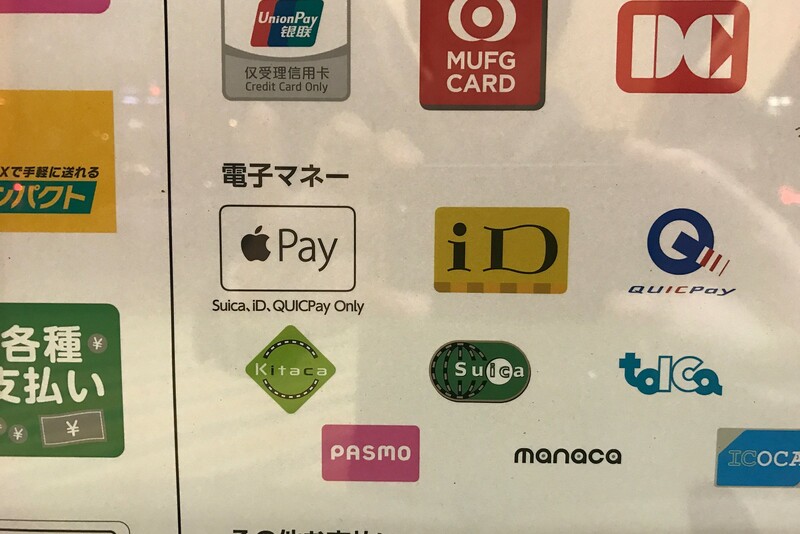 “A yearning Apple Pay” ver. The mobile carrier company Docomo services there brand credit card “d card”. Softbank Shirato family “Godzilla vs Father(dog)” 30sec ver. SoftBank is the mobile carrier in Japan. They also hold Sprint too. This ads collaborate with the movie of Shin Godzilla. Demaekan by Apple Pay 30sec ver. The Demaekan is the delivery service on pizza, sushi and more. There mobile app can pay by the Apple Pay. This is the 30 second ads. Demaekan by Apple Pay 15sec ver. This is 15 second version by the Demaekan. Sumitomo Mitsui Card Company TV ads gramophone record ver. Sumitomo Mitsui Card Company is the credit card company by VISA. This is the men buy the gramophone record by Apply Pay. Sumitomo Mitsui Card Company TV ads red dress ver. Sumitomo Mitsui Card Company is the credit card company by VISA. This is the women buy the red dress by Apply Pay. This is a introducing Apple Pay from Apple. 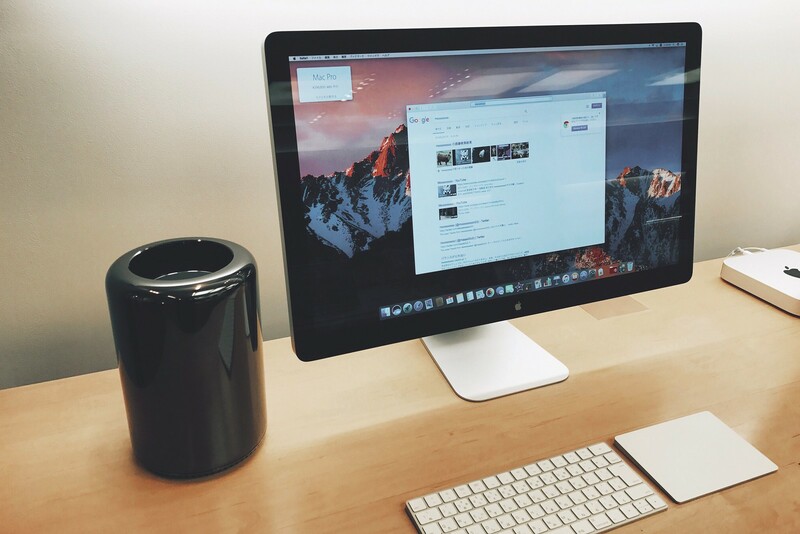 This is the Apple Pay TV ads by Apple.